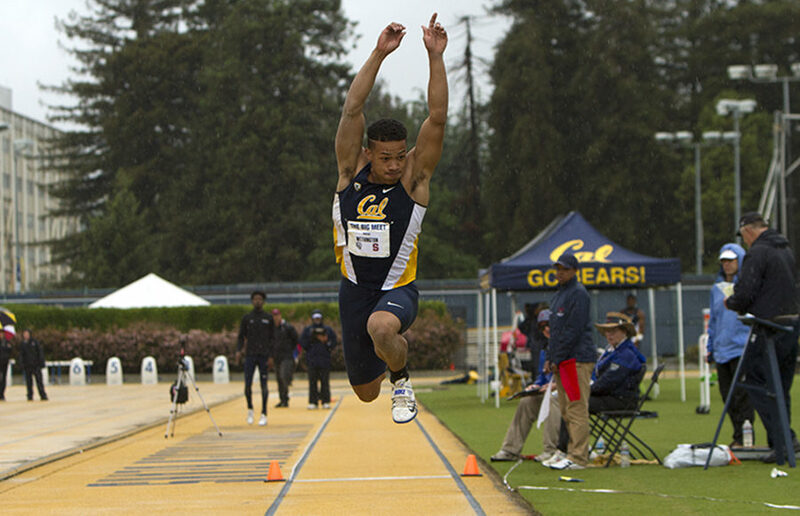 The 2016 season marked a tremendous upgrade for the Cal track and field team compared to years prior, ultimately sending 28 athletes to Regionals and ending with four at the NCAA Championships. Although no Bears qualified for tournament finals while in Eugene, Oregon, Cal had a season full of amazing highlights. Some of the team’s best moments came courtesy of seniors who will not be making the return to Edwards Stadium next year. Sydney Grey ran in a variety of distance races including the 1,500-meter and the 5,000-meter, and was the only Cal athlete to qualify for and compete in those two events at the NCAA West Regionals this year. Although she was unable to qualify for Championships, she placed in the top 20 of both events and just narrowly missed qualifying for the 1,500. Success was also oftentimes carried by new faces, such as freshman Tyler Brendel and sophomore transfer Isabella Marten. A low point for the Bears, however, was a groin injury sustained by junior mid-distance runner Eugene Hamilton III. Hamilton set a school record for the 800-meter during Cal’s indoor season during the MPSF Championships, clocking in at 1:48.55. The injury prevented him from competing the rest of the season. But the team experienced the highs that were even greater than their lows. Marten continually dominated the women’s triple jump, even earning an All-American nod for the event during the NCAA Outdoor Championships, and Bethan Knight recorded many wins in distance events throughout the spring. 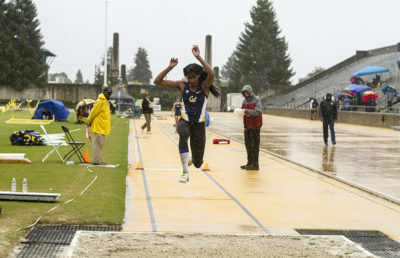 Sophomore triple jumper Ashley Anderson, who lived in the prestigious shadow of Marten all season, even earned a berth to the NCAA Outdoor Championships herself. 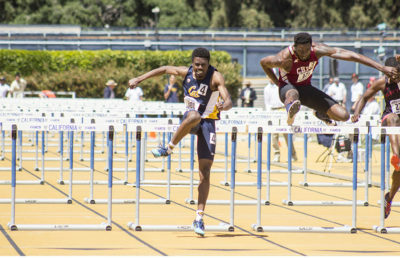 And now, as Cal track and field director Tony Sandoval looks toward his 35th season as the head of the program after signing a contract extension, his team will likely be carried in the future by a crop of iron youth that flashed incredible promise this season. Freshmen Connor Meech in the 400-meter, Kai Benedict in the steeplechase, and Jordyn Colter and Rebecca Croft in the relays all will build on their impressive first campaigns, as will the rest of the veteran athletes. Moving forward, the vital avoidance of the injury bug allowed for much success over the season, and fostered many first place finishes and personal records across the entire team.